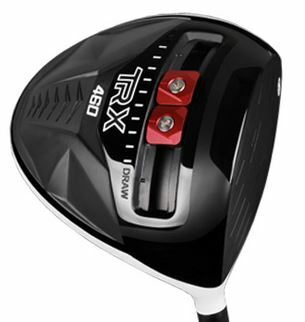 For golfers looking for the latest technology in a bargain package, GigaGolf offers the TRX Trac II Driver. Constructed of titanium and available with a variety of shafts, grips and lengths, the TRX Trac II features the sliding forward weight technology that’s also offered by a major manufacturer at three times the cost. And just to make sure you’ll like it, GigaGolf has a thirty day play guarantee.